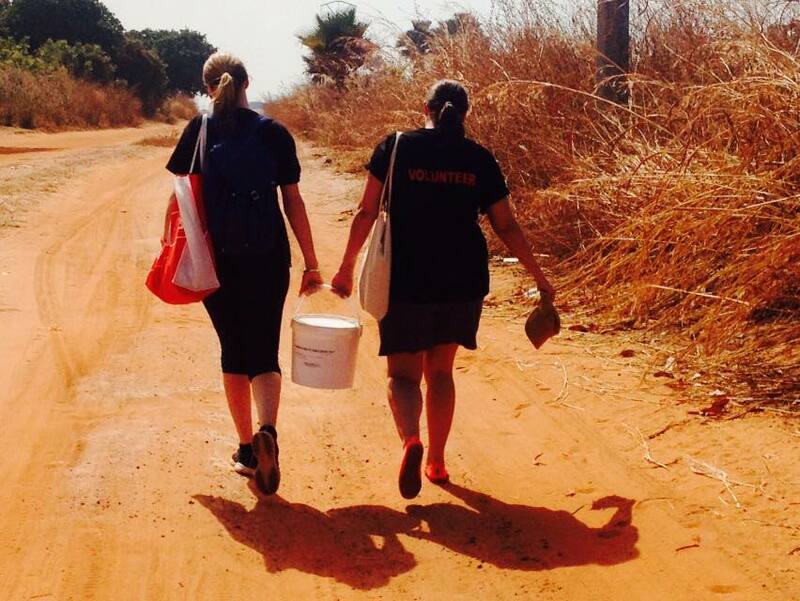 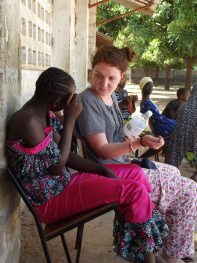 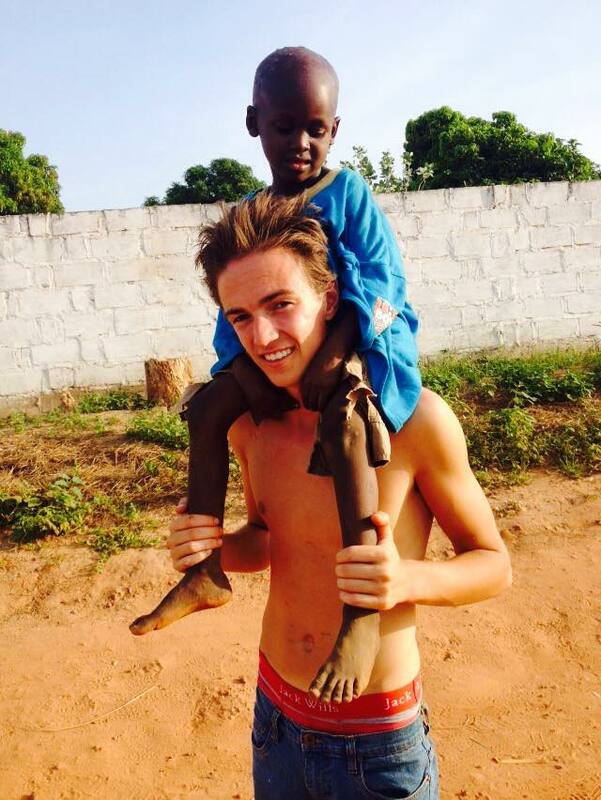 University and college students looking to take a gap year volunteering in Africa or perhaps something to do over their long summer holiday will have an amazing experience with Go Volunteer Gambia! 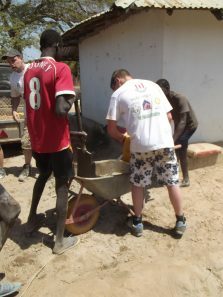 There is a wide variety of longer term projects you could be involved in – there are a few ideas below. 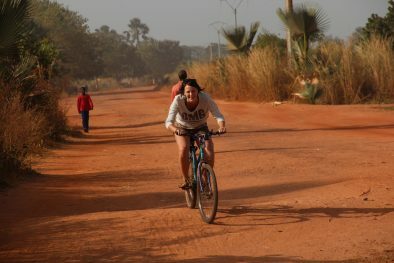 We arrange your long term placement staying some nights at the Gunjur project but mainly in a family compound. Please contact us and tell us about your strengths and the outcomes you are looking for. We can then make some suggestions and ideas based on your interests and skills plus we can organise some ‘taster’ sessions for you on arrival and then you can plan the rest of your volunteering opportunity based on which sessions gave you the best outcomes. 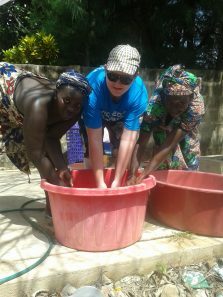 You will be fully immersed in Gambian culture and life and will have the experience of a lifetime.